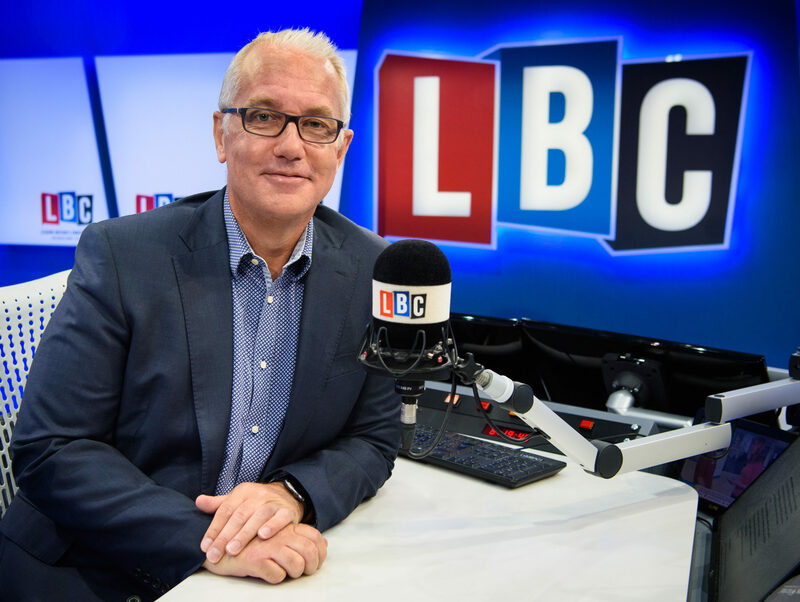 Eddie Mair, presenter of BBC Radio 4’s PM, is to leave the corporation after more than 30 years to join commercial talk radio station LBC. Mair joins LBC in September. His departure from the BBC follows his apparent refusal to take a pay cut, according to The Times. 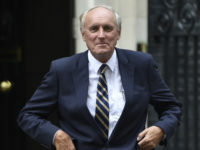 His pay packet of up to £350,000 was revealed when the BBC was forced to publish the salaries of its top-earning on-air talent last year. Mair could have doubled his salary with the move to LBC, according to The Times. The paper said he resisted pressure to have his pay reduced as the BBC looks to close its gender pay gap. In January this year, six BBC journalists – including top-earners Jeremy Vine and John Humphrys – agreed to take a pay cut. Last week, BBC China editor Carrie Gracie won an apology from the BBC after it admitted to underpaying her. The corporation is again due to publish the salaries of on-air talent next month. Mair first presented PM in 1993. He won plaudits for his discussions with The Media Show presenter Steve Hewlett’s battle with cancer before Hewlett’s death in February last year. Said Mair: “It’s 31 years since I joined the BBC, 25 years since I first presented PM, and 20 since it became my main gig. I thought this was the appropriate moment to step out and give someone else a chance, before I’m so old my sentences make no lasagne. “I’m going to miss the PM team, and Tony Hall’s after shave. I realise the BBC will close down without me and there will be a run on the pound but I can’t stay in an organisation that refused to let me host Songs of Praise. I bought a jacket and everything. On his decision to join LBC, Mair said: “LBC has established itself as a ground-breaking broadcaster. Fran Unsworth, director of BBC News, said Mair was one of the “outstanding broadcasters of his generation” and that his new employer was “very lucky to have him”. Gwyneth Williams, controller of Radio 4, said: “Eddie is a consummate broadcaster. You want to be in his hands when news breaks and I remember too, with respect, but also personal sadness, his conversations with Steve Hewlett during Steve’s illness. LBC managing editor James Rea said Mair would be a “fantastic addition” to its “formidable line-up” where his colleagues will include Nick Ferrari, James O’Brien, Iain Dale and Nigel Farage. “I know Eddie’s new show will be exceptional when it launches in September,” said Rea. Full details of Mair’s show will be announced in the next few weeks. Mair’s last PM broadcast will be on Friday 17 August. His successor has yet to be named. Very true on all counts. If Eddie moves to 5pm on LBC, and better still, without adverts, there will be a mass exodus from R4 PM.